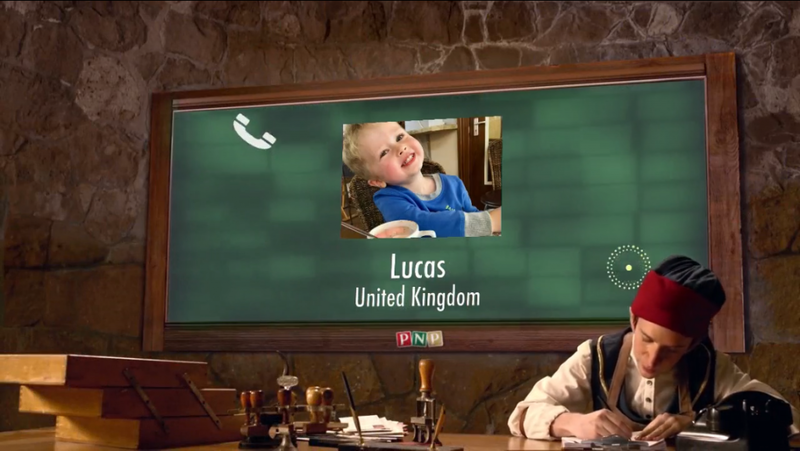 Last year D found a program where he could make a short personalised video from Lucas from Father Christmas which Lucas really liked. 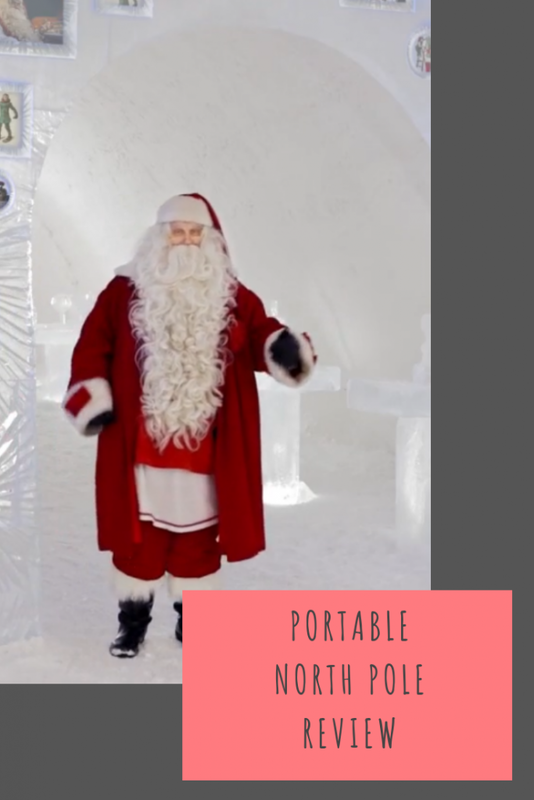 This year we were offered* a magic pass for Portable North Pole. 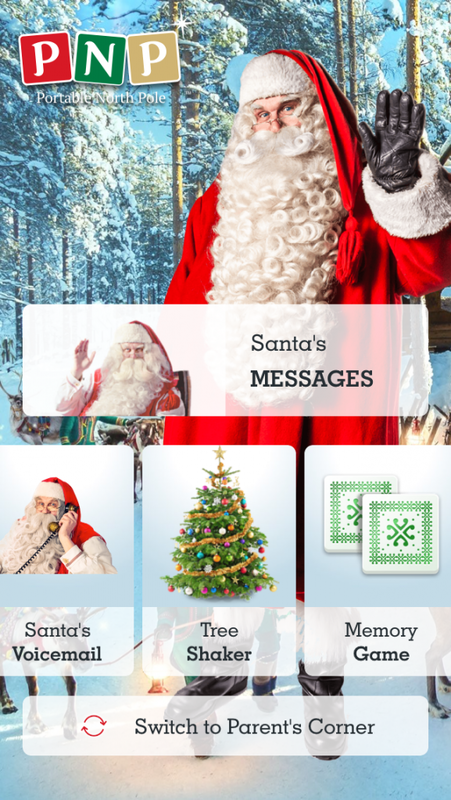 Portable North Pole (PNP) is an online platform used by Father Christmas and his elves to send personalised video messages and calls to the people you care about most anywhere around the world. 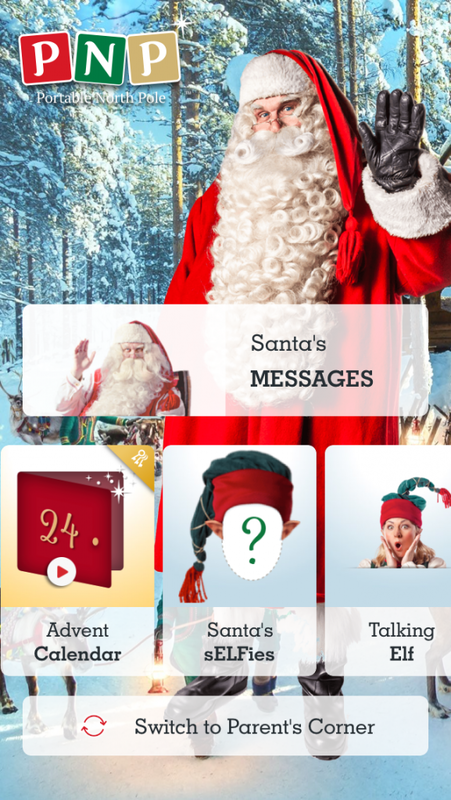 In just a few simple steps, you can help Father Christmas gather all the information he needs about your loved one and create a tailor-made video message or phone call that is positively magical. But that isn’t all Santa and his magical elves have in store! To create truly unforgettable memories, you can even download a HD version of your video to keep for years to come. and downloads of all the videos so you can keep them and look back at them in years to come. The videos have been really easy to set up and I love that you can create various profiles so if you have more than one child, you can make a different video for each child. I created 9 videos for Lucas and he loves that on each video, there are different photos showing up, on some videos I included photos of him with his friends, on others I included family photos. I have also changed his achievements for each video too to show that Father Christmas is keeping up with what he has been doing since last year. The reaction recorder is a great idea, especially for downloading and seeing how they have changed from year to year. Passes are valid until the following September and if your little one has a birthday between now and then, you can even create a birthday video for them. There are various phone calls that you can create and once you have created, you put in the number you want it to ring and they will make the personalised phone call. 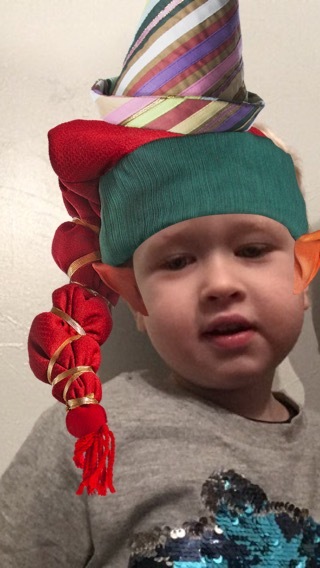 You can either do these straight away or schedule it for a time you know the child will be around for it which I think is a great idea.On the app you can also open an advent calender, take Santa’s sELFies, talk to an Elf and they will repaeat what you say in an Elf voice, call Sant’s voicemail and play games. The magic pass costs £11.99 which I think is great value. This seems super cute, I bet the kids loved it. Especially the phone call! Oh this is great! I will definitely be giving this a go with the kids! Oh wow, I should do something like this year for my younger too. They’re getting older now, so this kind of magic won’t work for much longer! Oh wow! This looks like such a fab idea, we’ve done letters from Santa for the kids this year, but tempted to do this to. The phone call scares me in case I give the game away by accident! PNP has transformed so many Christmas Eve’s – its just a brilliant idea.